Mindvalley cofounder Ajit Nawalkha explores the importance of mindset in achieving professional and personal success, offering actionable tips and inspiration. The key to achieving what you set out for—in business and in life—doesn’t lie in perfectly executed strategy. The greatest tool you have is your own mindset—it determines your ability to adapt and persevere. And, like any other tool, you can employ it to your advantage. While most aspiring entrepreneurs think the next business strategy will manifest the life they desire, successful entrepreneurs know it’s the emotional and mental “shifts” that will bring you closer to your goals. No one is better equipped to explore these shifts than Ajit Nawalkha, cofounder of Mindvalley and one of the world’s leading entrepreneurs and business coaches. In Live Big: A Guide to Passion, Purpose, and Practicality, Nawalkha shares 25 shifts—changes in your mental, physical, emotional, or even spiritual state—that will propel you on your road to success. 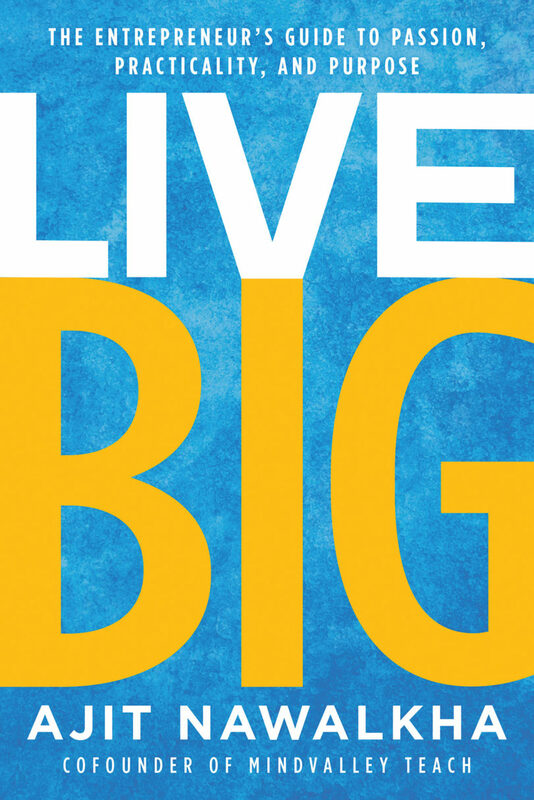 Live Big is the go-to guide for business owners and entrepreneurs who want to be in a state of flow and creativity, to ensure your passion is backed by purpose and practicality. 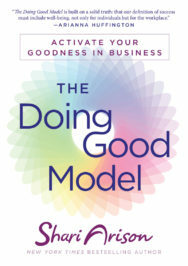 With principles and foundational thinking habits that allow you to move from a place of defeat and anxiety to one of joy and contribution to humanity, this book will serve as a compass that you can pick up and find direction to keep moving forward in today’s world of entrepreneurship. Ajit Nawalkha builds businesses. After failing a startup, struggling through failed partnerships, and going from the ranks of an intern to a co-founder, he found business is lot more about emotional, spiritual, physical and mental resilience—and not as much about strategy. His passion is to help make world a better place. He insists entrepreneurs are going to do that. His endeavor is to empower you so you can be the change world needs.